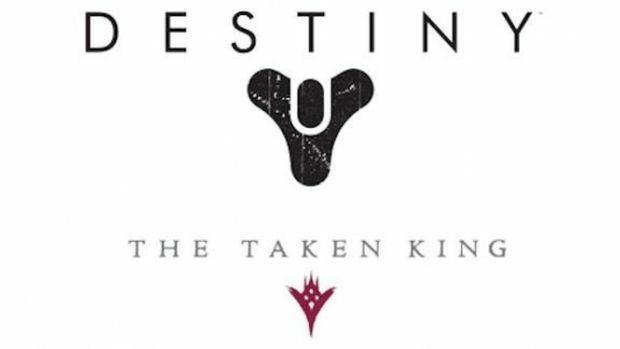 Bungie has revealed exactly what fans will be getting with Destiny’s new expansion called The Taken King. While The Taken King was properly revealed during E3, Bungie had previously only hinted at some of the things that would be found in September’s DLC. But the studio has now listed out all that fans will be able to get within the $40 expansion through a post on its blog. The Taken King will launch on PlayStation 4, PlayStation 3, Xbox One, and Xbox 360 on September 15th. For more on the upcoming content, check out our preview from this year’s E3.